As the communications director for the National Ski Patrol, Candace Horgan has been able to bring together her love of writing and photography to create several publications for print purposes. 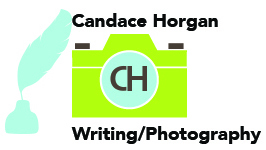 Please email Candace if you are interested in discussing your design project needs and her pricing structure. Have Candace create inventive publications for your organization today. Below are some of the design projects Candace Horgan has created. 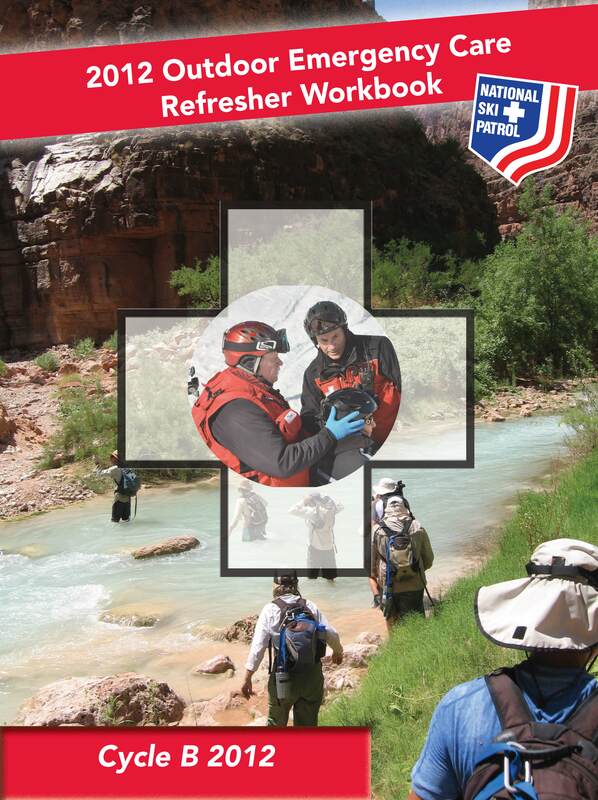 This is the Refresher Workbook which goes out to all members of the National Ski Patrol as part of their OEC training requirements. 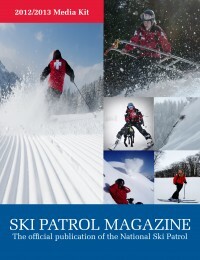 This is the Ski Patrol Magazine Media Kit for advertisers interested in appearing in Ski Patrol Magazine. 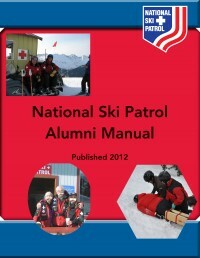 This is a manual for current and potential alumni members of the National Ski Patrol.